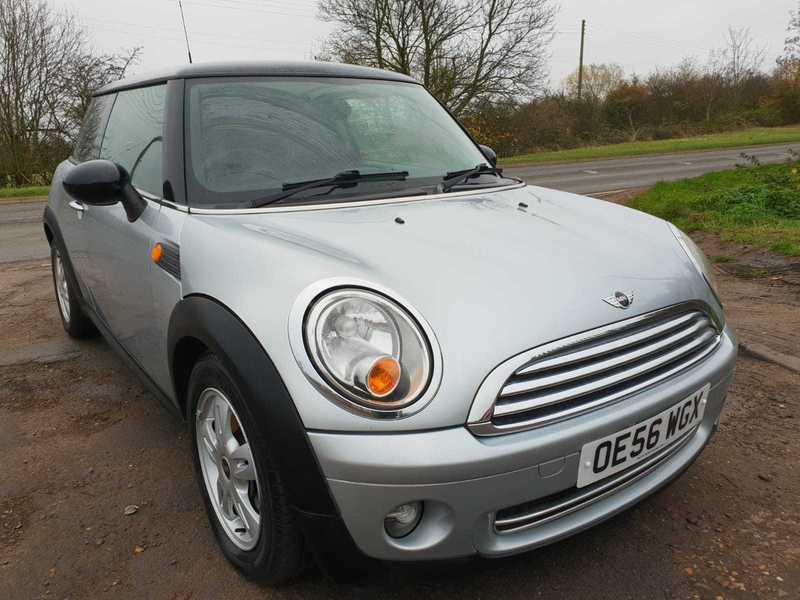 HERE WE HAVE AN OUTSTANDING MINI COOPER 1.6L FOR SALE IN THE POPULAR SILVER COLOUR. THIS CAR COMES WITH FULL SERVICE HISTORY WITH 11 STAMPS IN THE BOOK. THIS CAR HAS JUST BEEN SERVICED AT 112K MILES AND IS READY TO GO. THIS CAR COMES WITH 3 MONTHS EXTENDED WARRANTY FOR FREE, 12 MONTHS AA BREAKDOWN COVER FOR FREE WITH AN MOT EXPIRY DATE OF 17/06/19. 1 OWNER FROM NEW, THIS CAR COMES FULLY EQUIPPED WITH ALLOY WHEELS, ELECTRIC WINDOWS AND PRIVACY GLASS. 3 to 24 MONTHS WARRANTY IS AVAILABLE TO PURCHASE. WE ACCEPT ALL MAJOR CREDIT CARDS AND DEBIT CARDS TO BOOK A TEST DRIVE PLEASE CALL US ON 07904421553. WE ARE OPEN FROM 10:00 TO 18:00 EVERYDAY INCLUDING WEEKENDS AND BANK HOLIDAYS WE DELIVER THE CAR TO YOU Ts&CS APPLY' PART EXCHANGE WELCOME' FOR MORE CARS PLEASE VISIT OUR WEBSITE WWW.BMUSEDCARSLTD.CO.UK OUR ADDRESS IS AMPTHILL ROAD KEMPSTON HARDWICK BEDFORD MK453JE.WE ARE 2 MINUTES AWAY FROM INTERCHANGE RETAIL PARK.